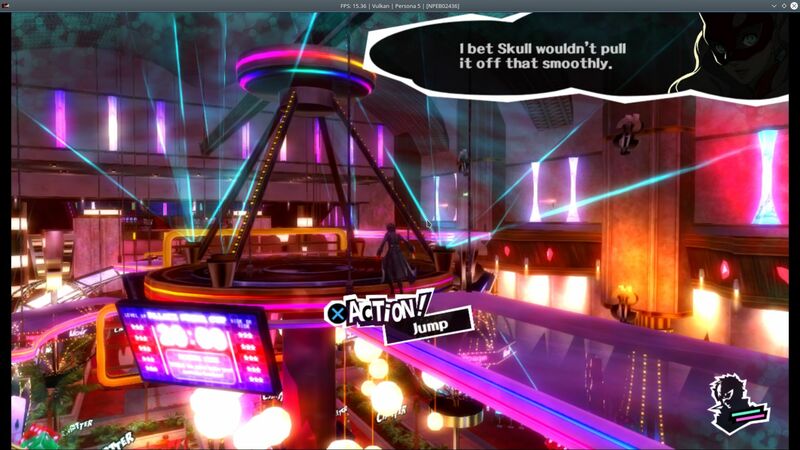 PS3 Emulator RPCS3 is now available for the Linux platform through AppImage file. 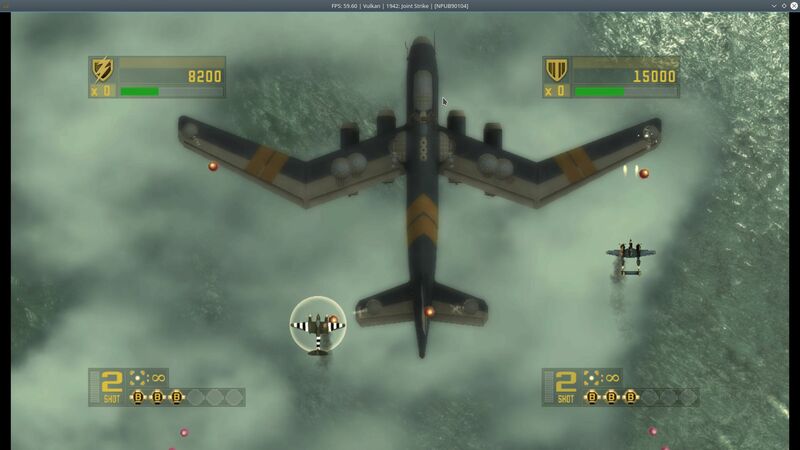 RPCS3 is an open-source PlayStation 3 emulator as well as a debugger, that is written in C++ for both the Windows and Linux platforms. RPCS3 currently supports modern Vulkan, Direct3D 12 as well as OpenGL graphic APIs. Furthermore, RPCS3 is free and open-source software. In this post, we will show you how to download PS3 Emulator “RPCS3” on Ubuntu and run the AppImage file. Before we look at that, please note that there is still a missing feature in this release. RPCS3 works fine with XWayland but it appears not to be optimal for everyone. However RPCS3 has moved over to Qt, and a lot of the Wayland groundwork is already in place. Persona 5 is a game play that involves internal and external conflicts of a group of troubled high school students, the protagonist and a collection of compatriots that he meets in the game’s story who lives a dual live as Phantom Thieves. The game is a remake of Capcom’s classic 1942. Like the prior game, Joint Strike is a classic vertical scrolling shooter and will allow two player cooperative multiplayer. Windows 7 64-bit or greater / Linux 64-bit. A modern x64 processor with SSSE3 support. A GPU that supports OpenGL 4.3 or greater. Minimum: 4GB of RAM. Recommended: 8GB of RAM or greater. PlayStation 3 PS3UPDAT.PUP system software file. PlayStation 3 self-dumped games or applications. Storage requirements will expand depending on installed PlayStation 3 software. We do not support piracy. All PlayStation 3 games should be self-dumped. RPCS3 is still in its early stage, hence only nightly builds are made available.